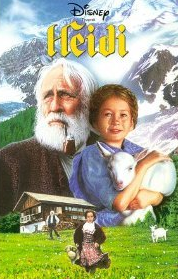 Liza and I have been watching Heidi lately on the vhs tapes Grandma gave us. Liza loves the part when Heidi falls and Clara & Peter save her. It’s very dramatic! 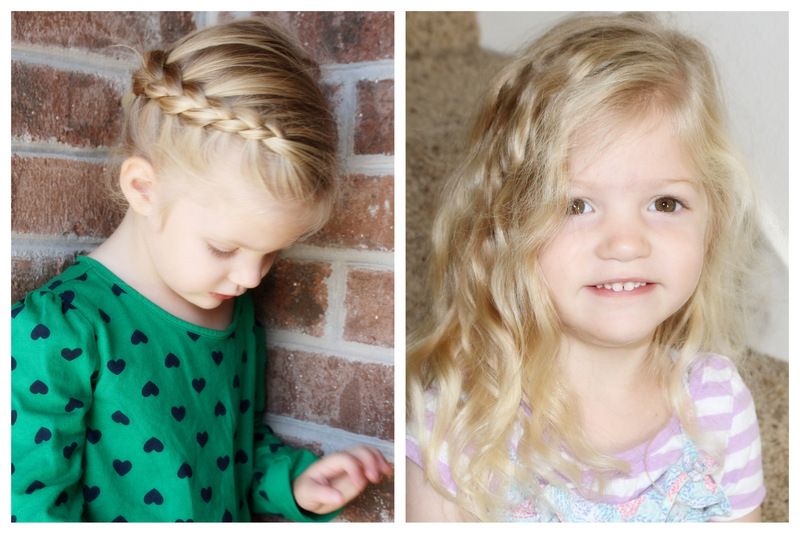 Liza lets me braid her hair like Heidi’s. We love that we can see her darling face. She won’t keep it in long as she doesn’t like to sleep on a braid and pony tail, so then it turns into glorious kinks. She sure has a head full of thick locks. Look who escorted Truman to Preschool & attended Grandparents Day! My dad told a story about the pet goat he had when he was little and growing up in California. I’m so grateful my parents have been close for these 6+ years. This was the short & sweet FHE lesson Miss Hannah gave tonight. 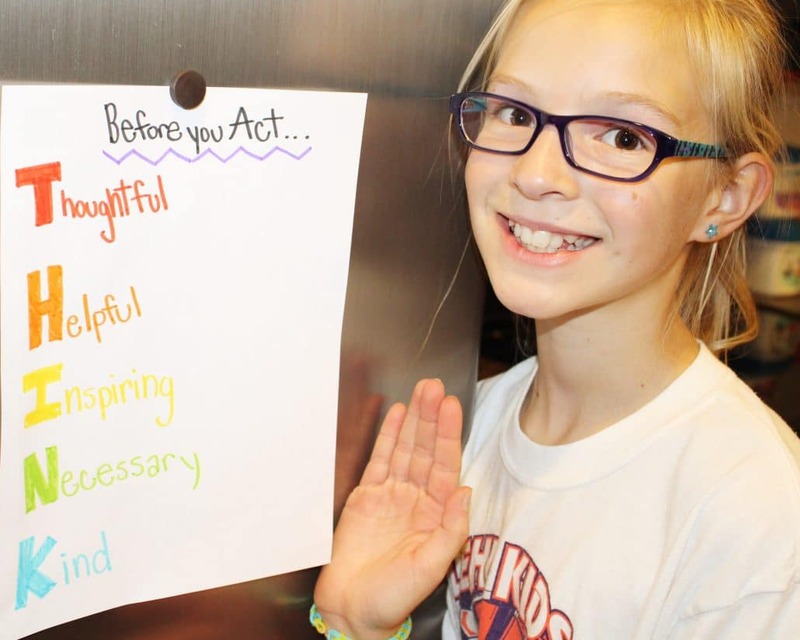 It hangs on the fridge as a reminder to think before we act or speak! 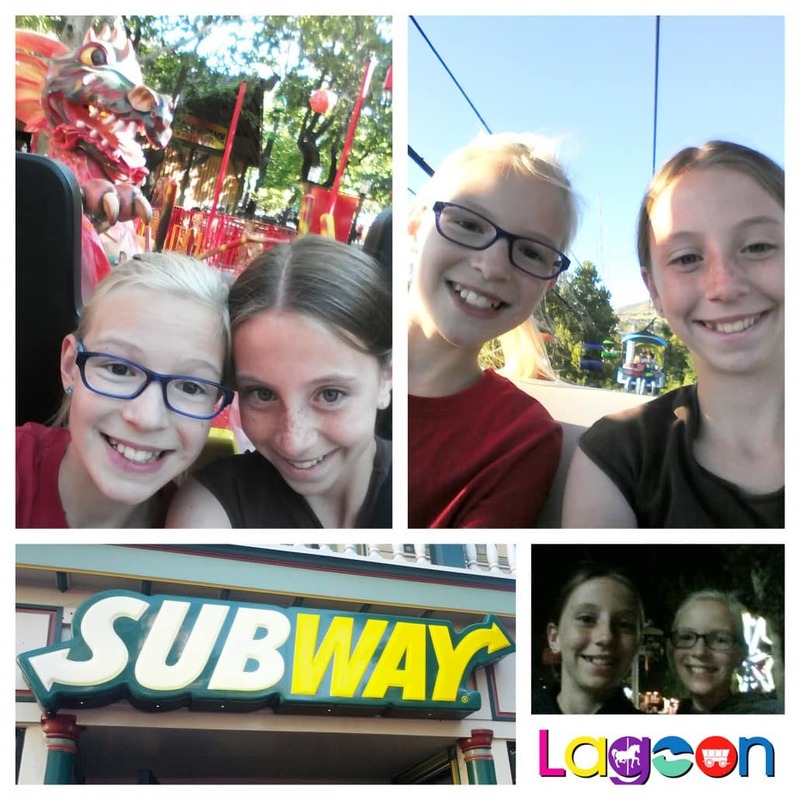 Well, to start off, my friend Téa and her family were planning on going to Lagoon after school on Friday, and coincidentally they found an extra ticket and invited me to come with them. I have never been, so I seized the opportunity. It took one hour to get there. There was still a thirty minute wait until it opened, but it didn’t seem that long. Luckily, because Téa’s dad works at NuSkin, we got in free. When we went in the first thing that we did was go on two roller coasters, the Bat and Bombora. I thought that they went fast, and both of them went sideways. The Bat was less “intense”. After that Téa and I went on the Dragon. We took a selfie with the dragon to show to my family. It went forwards really fast in a circle, then backwards. Then we went to go eat. We all got a free meal at Subway. Téa and I headed off to the ski lift thingy there. It stopped twice during the middle, but other than that, it was really peaceful. I’m not even kidding. Anyway, right after that we thought our stomaches had settled enough to go on Twirl a Whirl. We actually got lost and had to call Téa’s mom and find her, but we found the ride eventually. We went on it four times in a row, and it twirled us around a ton! Anyway, after that we went to “Terror Ride”. The line was pretty long, and there was this little girl with her mom who was really scared. The little girl asked us if it was scary. Téa assured her that it wasn’t scary, just really loud, so she should plug her ears and possibly close her eyes. It was just weird to me. Right after that we went on bumper cars. Then we went on these swings. I was really scared to go on the swings, even though Téa kept reassuring me that it would be fine. When we started, it was so neat! We went over a “lake”, if you could call it that, and there was a swan in there. I wanted to go on it over and over again, but we had to go meet Téa’s family. Téa bought some cotton candy and we shared it. Then we went on the ski lift thing again. It stopped abruptly five times, and each time it stopped we thought it was broken. But we got off just fine then went on the Dragon again. After a while we went back on the Twirl a Whirl twice, then considered going on one that neither me or Téa had gone on before. It’s called the Space Scrambler. The first time we went on it, I kept smashing into Téa. The second time, we switched places and she kept smashing into me. I preferred smashing into Téa, and she preferred to be smashed. So the third time we went on it, we did that. My head hit her nose, but luckily she was fine. Right as we were about to leave, Téa’s mom decided to try to win a stuffed raccoon (that looks more like a lemur with 5x as big of eyes), by kicking a soccer ball past the cardboard goalie. So, if you didn’t already know how good Téa’s family is at soccer, she won one. Then we left at about ten p.m., and got home at eleven. It was a really fun experience and I am glad that i went with Téa!!! Tru has a great preschool to go to this year. He missed the Kindergarten deadline so Pre-K it is. Miss Tracy is his teacher. He comes home cheerful and excited every MWF to show me his papers. He has made a few friends though he only knows their age (4). This will be a great adventure for Tru to interact socially with more kids his age… and to prepare for Kindergarten. The routine and schedule are really good for him too. Even though I have to drive back and forth, it is still a good thing for both of us to have a little time apart. I love Truman so much. His heart is good and his sweet side is tremendous. He’ll be a strong leader some day. He’s super smart when he applies himself. 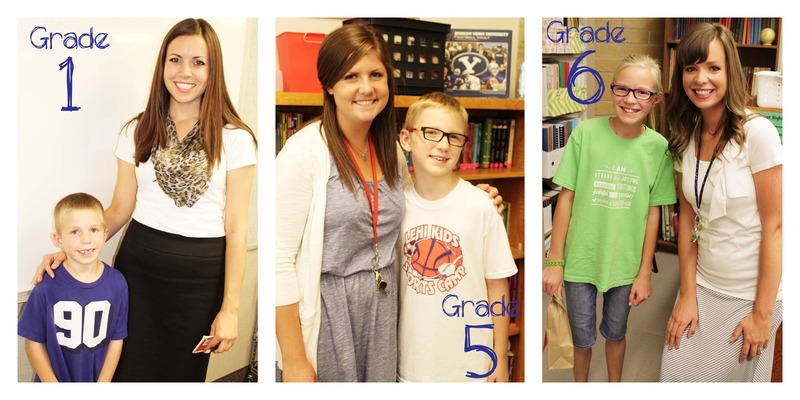 Have a great year at Discovery Day! 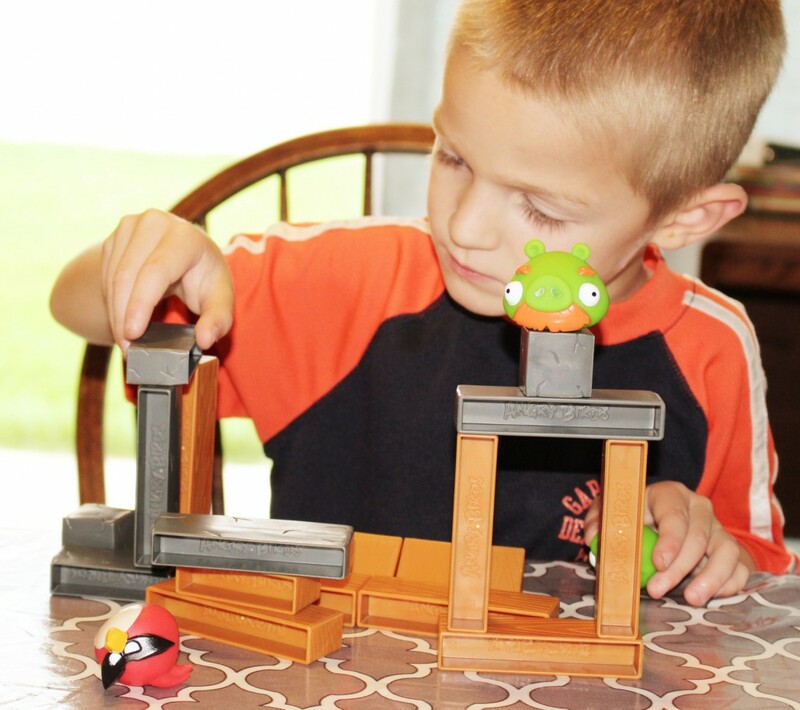 Loves to build angry birds game and knock it down. He’ll do this for over an hour… trying to knock down Darth Piggie. Look and Find books are Truman’s favorites right now. We have a few here at home and found oodles at the library. Reading in the van has been a good activity on outings this summer. 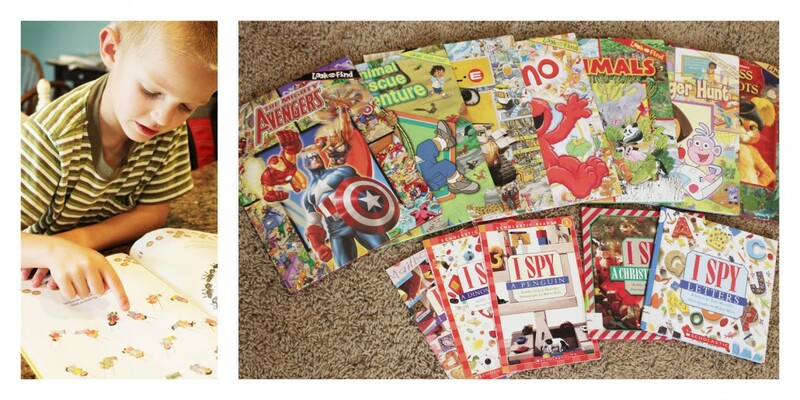 Tru is really good at finding the hidden pictures and… HE LOVES IT! We also got a Cheerio count to 100 book and we spent an entire evening counting each page. Tru’s brain really gets into numbers, he is totally a math man like his father. This week we moved Truman into the small bedroom so he could have his own space (and not be woken up by the early morning school kids). 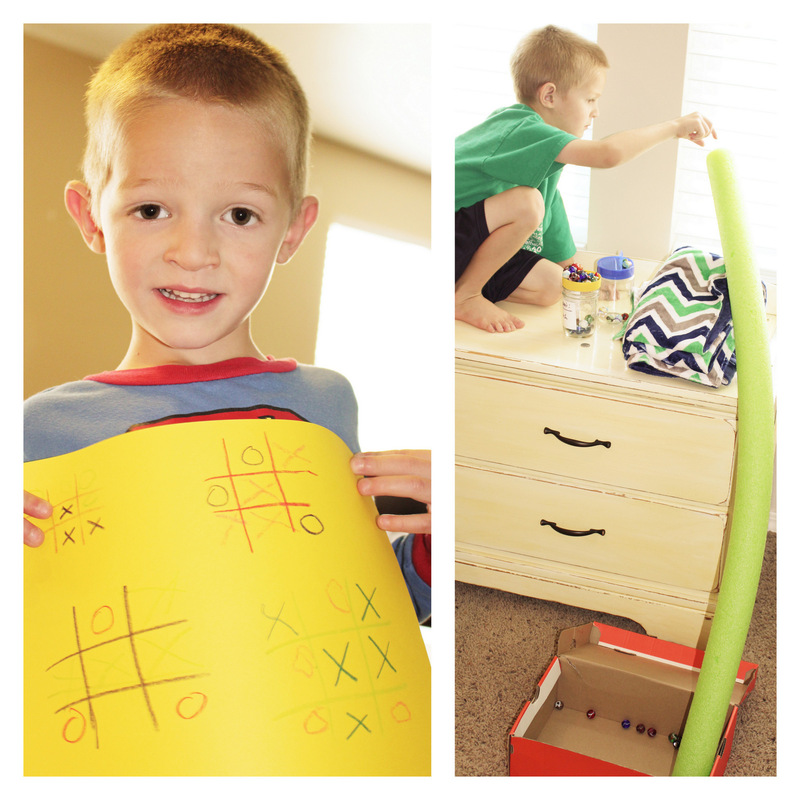 His room is so tidy with only a few books, a lego table, and now some marbles for his obstacle course. He slides the marbles down the pool noodle into the box. He has spent hours doing this and playing with the marbles. Also… Truman asked one rainy day this week if we could do hopscotch like in his Look and Find Book. He showed it to me… it was really tic-tac-toe. So we played together for a while. He caught on quickly and did well drawing his x & o’s. He wanted to keep playing so I could finally win one round. 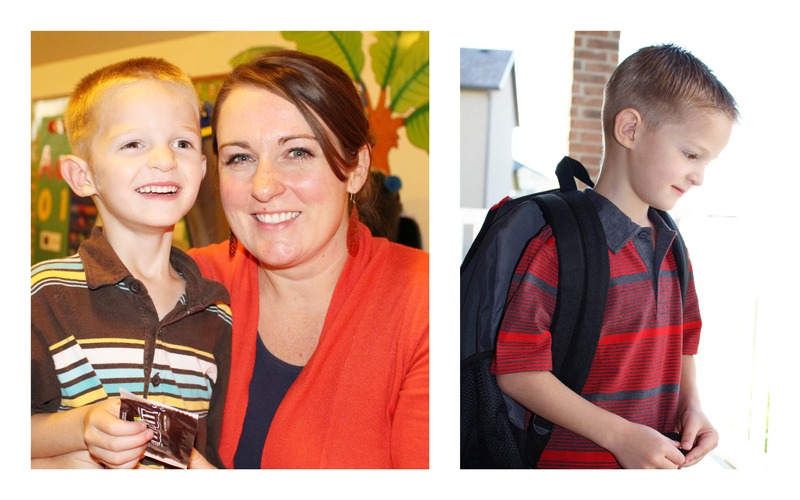 After Labor Day, Tru heads to preschool for 3 mornings a week. I think it will be really good for him to interact with more children and a different adult. He seems to enjoy learning and is interested in learning to read. Better get going on that with him! Tru has a new teacher at church since we switched wards. Sister Withers is so positive with him and gives him great compliments on his good behavior. He tells us things that he has learned and he seems pleased with his new class. I’m so grateful for good people to help teach my children! https://www.jimmyandheather.com/wp-content/uploads/2013/10/200-x-100-logo.jpg 0 0 Heather https://www.jimmyandheather.com/wp-content/uploads/2013/10/200-x-100-logo.jpg Heather2014-08-24 21:17:422014-08-24 21:51:57What does Truman do? Kids had a GREAT first day of school. They all rode the bus together (Miss Hannah watching over my Maxwell 1st grader). Max enjoyed having lunch at school. 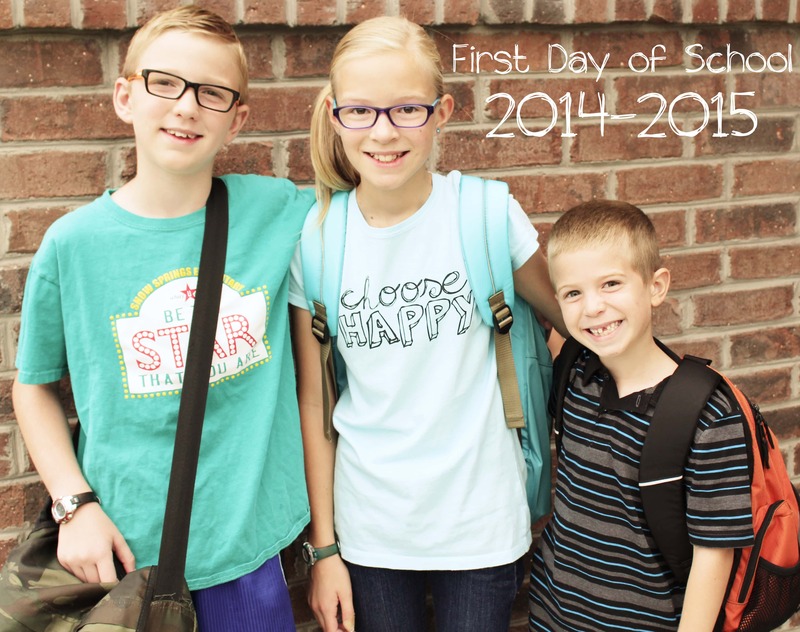 It was a rainy first week of school, which is uncommon for Utah… but the kids have jumped right into their new schedule (now… as for establishing new homework, reading, chore routines at home… still working on this!). Meet the Teachers … Barclay, Jackson, & Stone respectively. Last year with these three kids in the same school. Boo-hoo! 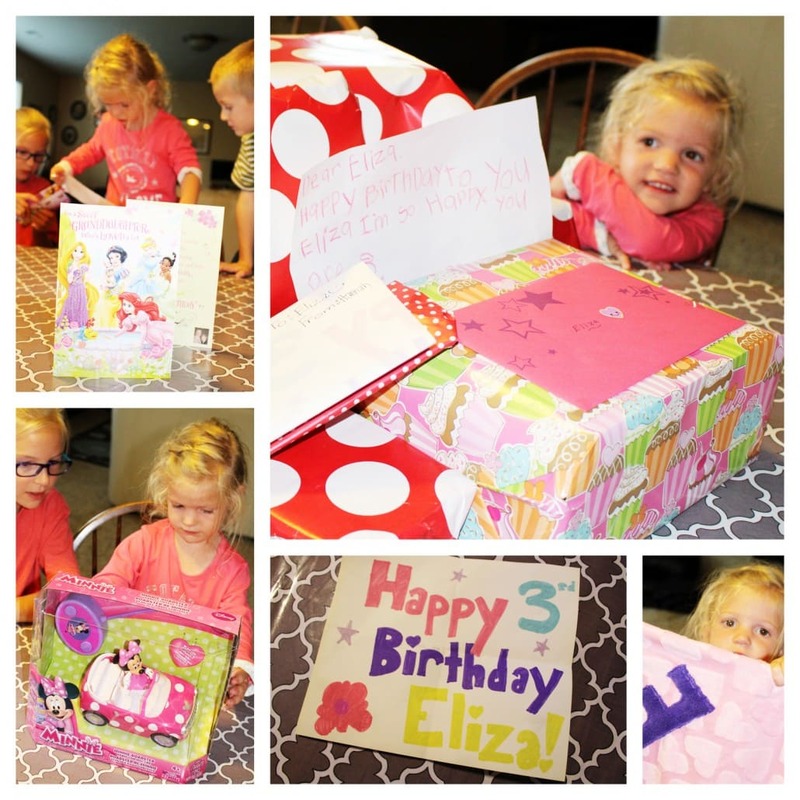 Miss Liza loved opening presents. 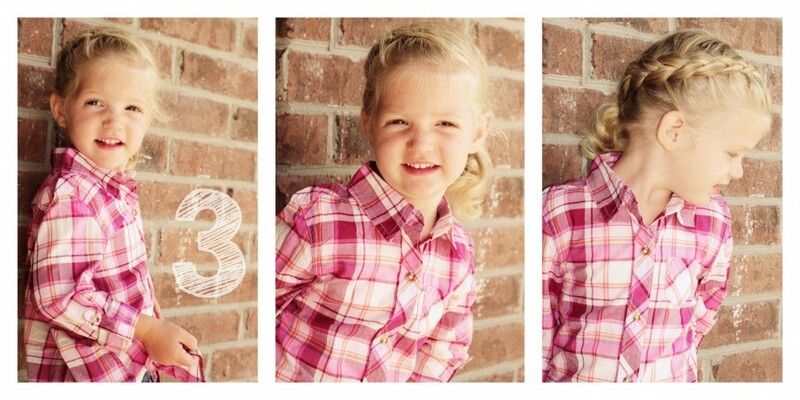 Her siblings gave her cute cards. 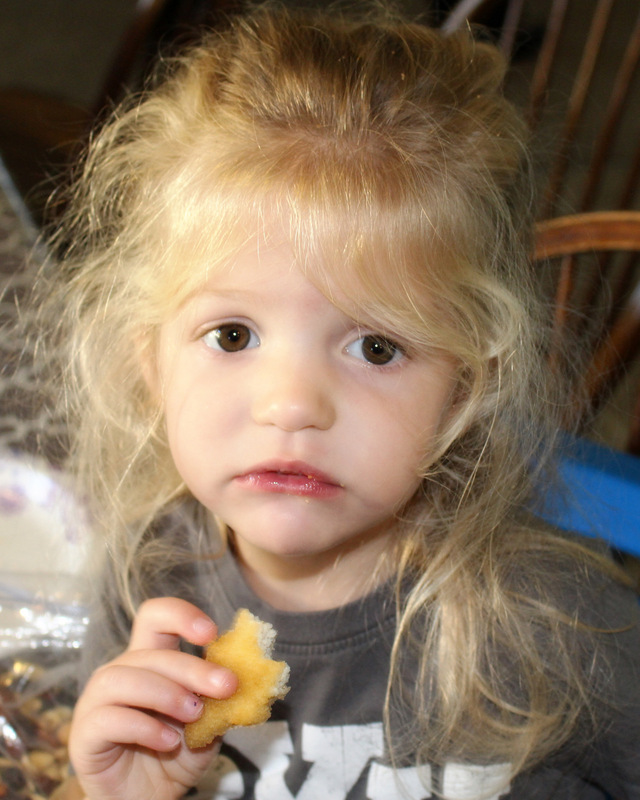 Abe gave her sparkly pink playdough. Max gave her a candy taped on his card. Hannah gave her some princess rings. 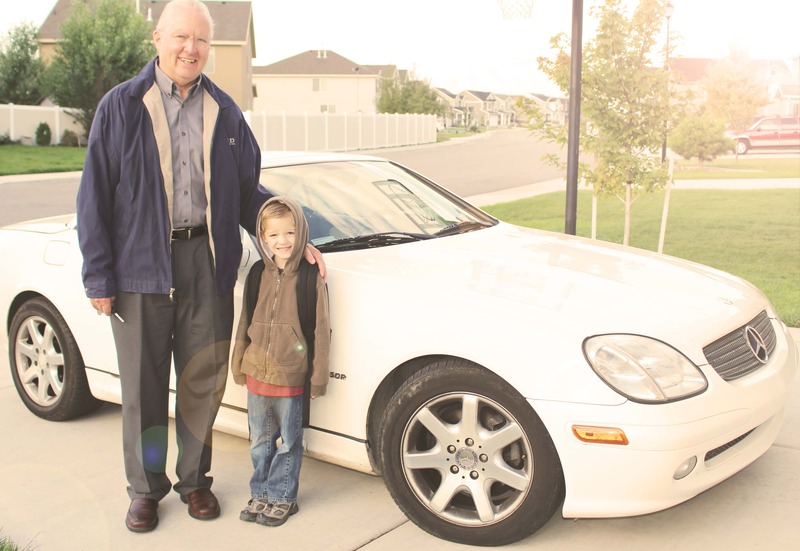 Grandma & Grandpa Price gave her the cutest Minnie Mouse Remote Control Car & the sweetest princess card. 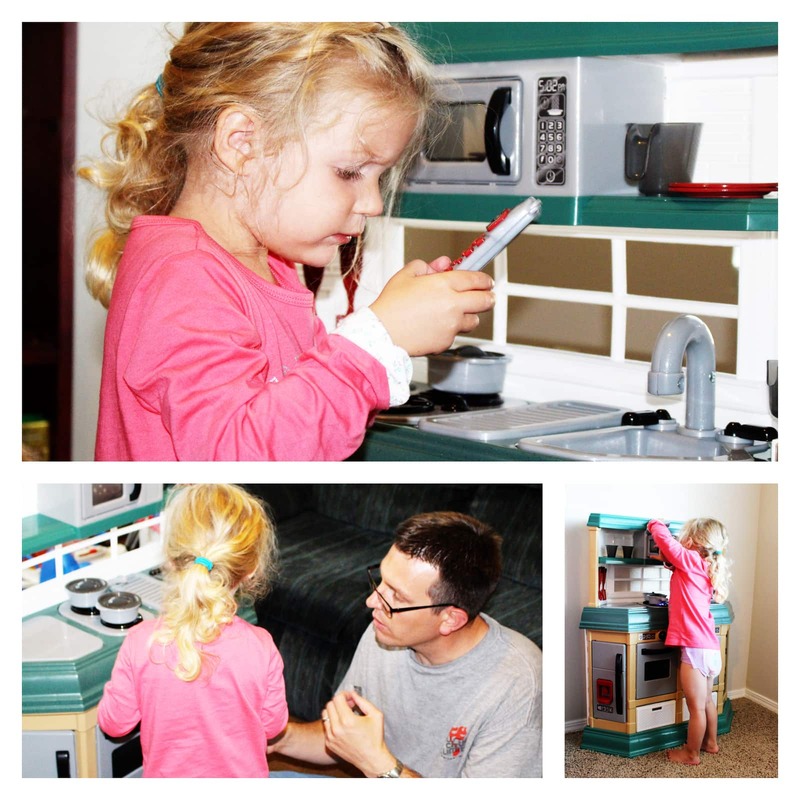 The unexpected gift was the kitchen Jimmy found today on clearance for like $30. We wanted to get one for her and it worked out! She loves the cell phone. She makes us breakfast in bed and brings us muffins and cookies and chicken & rice that she’s made on her stove. A perfect gift for creative Liza who loves to pretend.